Shazam, an American superhero movie, is the 7th instalment of the DC Extended Universe that reveals a new superhero named Shazam. Originally Shazam is an ancient wizard and the last of Council of Seven Wizards, he chooses Billy Batson as his champion. 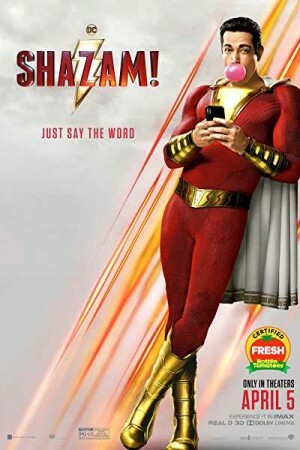 Billy transforms into the adult superhero named Shazam on shouting the word Shazam. On finding his super-abilities, the young-at-heart adult hero uses those for fun. Since superpowers come with certain responsibilities, the new superhero realizes it when he encounters deadly evil forces controlled by Dr Thaddeus Sivana. He must work his way to master his new skills in order to defeat the villain and save the world.